Halloween Author Invasion Day #2 — Ghoulish Legends of the Old West or How to Get Rid of a Ghost! Welcome back to day two of the Steamed! Halloween Author Invasion. Don’t forget to come back each day for a new Halloween-themed post and a chance to win another great treat. 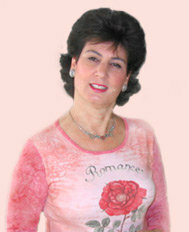 Today we welcome Charlene Sands who’s talking about ghosts and giving away a $10 Amazon gift card! Her newest release is the novella “Wearing the Rancher’s Ring” in the Christmas anthology Western Winter Wedding Bells out now from Harlequin Historicals. Cooper Garnett is shot and left for dead near Double J Ranch when widow Rachel Bodine comes to his aid. Could his unexpected arrival be the best Christmas gift ever— a second-chance family for Rachel and her little son? Ghoulish Legends of the Old West or How to Get Rid of a Ghost! William Bodey discovered gold in a place that’s now called Bodie’s Bluff, just east of the Sierra Nevada slopes close to where my story takes place in Wearing the Rancher’s Ring, from the anthology Western Winter Wedding Bells. It is said that an illiterate sign painter changed the name to Bodie by mistake, but others contend it was merely changed for easier pronunciation. By 1879, Bodie’s population grew to 10,000, with 65 saloons, 2,000 buildings and many brothels and opium dens. Crime prevailed in this city of lawlessness and killings were an every day occurrence. 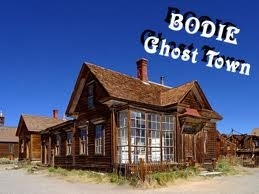 By the 1940’s Bodie became a Ghost Town when the mine played out and many ghostly legends abounded. 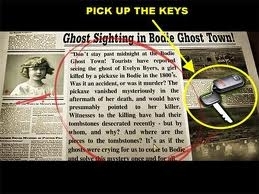 The Bodie Curse states that if anyone takes anything even as small as a pebble from the grounds, that person is “cursed” and bad luck and misfortune will follow them. Apparently the ghosts of Bodie protect this historic site as Park Rangers have filled logbooks of returned items. The town also reports many restless spirits. The J.S Cain House on the corner of Park and Green seems to be haunted by a Chinese maid, who doesn’t like adults, but loves children. Adults have woken up at night to find a heavyset woman crushing their chest. One woman fought so hard against this unseen weight that she fell off the bed. The Gregory House is haunted by an old woman. Many guests and staff have witnessed her knitting an afghan or have seen a chair rocking by itself. The Mendocini House is reported to be haunted by friendly ghosts. Mrs. Mendocini loved cooking and Rangers have reported flavorful Italian aromas coming from the house. Others have heard children’s laughter emanating from the room next door. 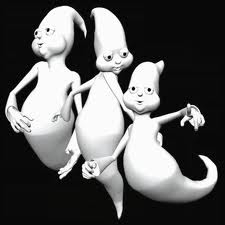 •	The easiest way to get rid of a ghost is to simply ask it to leave. Use a firm voice and tell the ghost exactly what you want and why. You might say something like this: “This is my house and it bothers me when you are around all the time. Would you please leave?” Remember, the physical world is your domain and ghosts rarely have any power in the physical world. •	Ghosts don’t always know that they are dead. You may have to explain to them that they are dead, that they no longer belong in the physical world and will be better off if they move toward the light. •	Sometimes you may have to ask what the spirit wants. This is often the case with someone who has recently passed over who may be attempting to communicate to you about something. Afterwards, they are happy to leave. 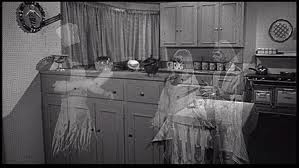 •	When telling the ghost to “go away”, do not yell or sound angry. •	Do not give the spirit recognition by talking about it in your home, or maybe avoid talking about it all together. This provides the spirit with energy, making it more powerful. •	Try not to show fear. It is your home and the spirit can generally do you no harm. Fear can also provide the spirit with energy. 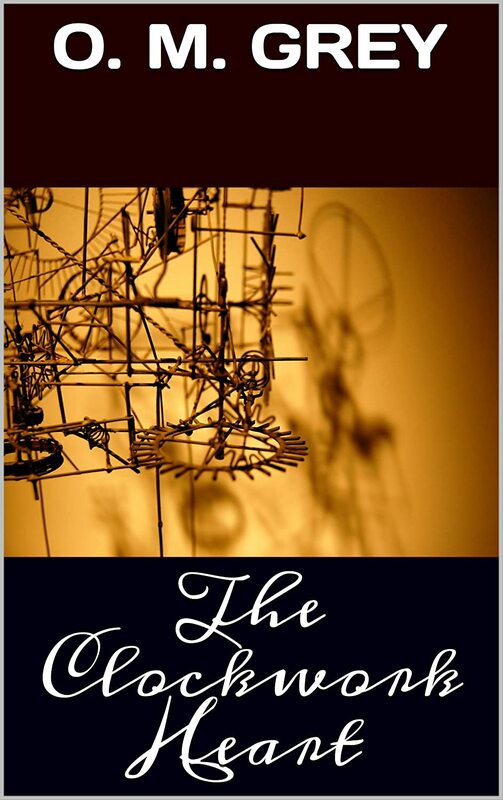 •	DO NOT use Ouija boards, Tarot cards, séances, or witchcraft when dealing with anything that is supernatural. These items may actually increase spiritual activity and/or “open doors” that invite demonic and other unwanted spirits.